Marketing is about stories, it’s no longer about the products you make. From social media to content marketing, blogging to video, marketing tells a story about your brand and engages your audience. We offer an all-in-one marketing solution to help you launch your business and push it to the right audience. Over the years we have worked with some great businesses across the world, from large corporations to small start up business’s. We have learnt so much along the way that we can help businesses achieve exponential growth through a combination of strategic marketing initiatives, customer loyalty programmes and brand recognition, as well as launching lots of successful campaigns in print, online solutions and digital platforms. We are an independent company with the flexibility of an agency, we have awesome designers, developers and marketeers to ensure we’ve got the goods that you can tap into for your campaigns. We’re honest, opinionated and this comes from our experience of seeing things go well, and things going very wrong! We do our best to offer you the ROI you need. We manage full advertising and marketing budgets to stretch your investment over promotions, events, advertising, email marketing, social media management, for one off campaigns for your businesses latest product or even just to get your face out there – whatever it is, we’ve got you covered. We offer full consultations, face to face or online to ensure we know exactly how we can help you and your business succeed. We research your company, your industry and your competitors to make sure your campaigns stand out from the crowd! We design and develop our combined ideas, from branding to photography, to video and sales landing pages. We design it all. We deliver the goods! 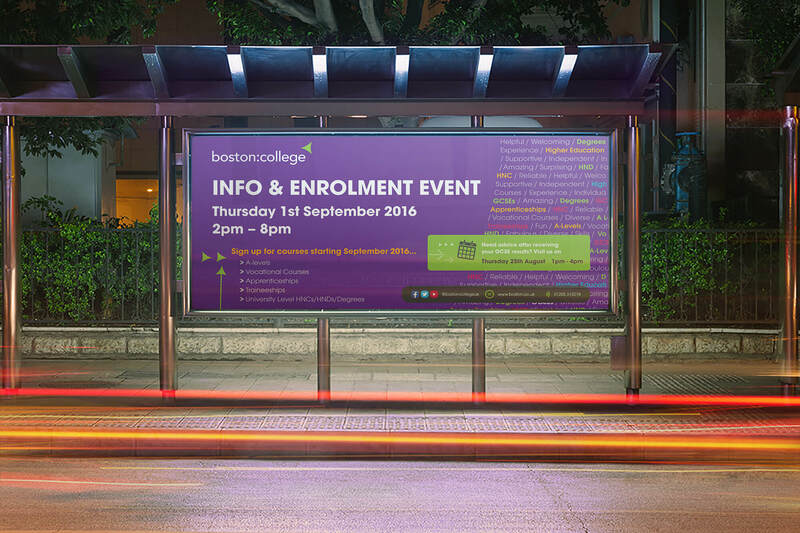 We use the best forms of display for your business from email marketing and web to print. Want to send your customers awesome deals, newsletters, updates and more? If you want them to represent your brand but aren’t sure how to do so, Contact Us! 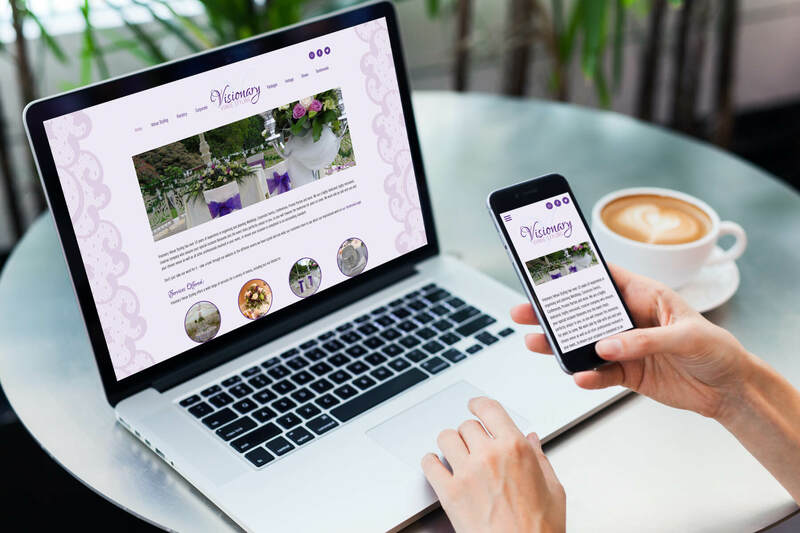 We can do everything from giving you hints and tips on collating customer information, manage your content, imagery, brand and email scheduling, or if you’d rather do it yourself, we offer branded templates designed to suit your email marketing platform. We make sure each of your emails includes your customers name so you speak directly to them. Got a new product, pushing a new service? if your advertising, get it into the inbox of your customers! Written a new blog post and want to get it out to your readers? Beautifully branded emails will help capture your audience! 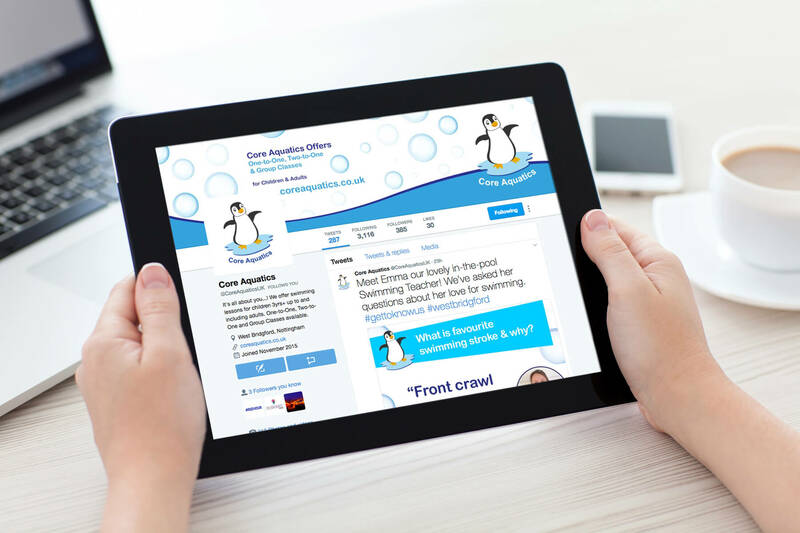 We make sure your social links are easy to see, easier to access and link through to your social accounts. We create email sequences to keep your customers coming back time and time again. With Campaigns starting from only $75, you will be impressed with our results!